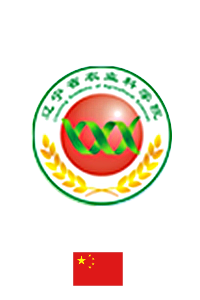 The Institute of Plant Protection, Liaoning Academy of Agricultural Sciences was founded in 1957. It is a Key Laboratory of crop pest control in Liaoning Province. There are more than 300 instruments and equipments that are necessary for molecular biology and plant pathology research. It contains dry crops pests research laboratory, rice pests research laboratory, oil crops pest research laboratory and horticultural crops pests research laboratory. Institute of plant protection has long taken charge of major scientific research projects of plant protection, and actively organize multidisciplinary collaboration. At present, it is taking charge of 30 national, provincial major research projects, including national key scientific and technological projects, the National Natural Science Fund projects, national and provincial special projects, international cooperation projects. We have long been engaged in crops pests control research and have accumulated a wealth of experience.